Well Drilling Coombs focuses on the well drilling requirements of our central Vancouver Island clients delivering water well services completed to our own outstanding specifications of water well drilling and installations on Central Vancouver Island. The Coombs well drillers rely on a broad-scope of experience and specialized knowledge of the local areas when drilling for water in the numerous sub-surface and a wide array of geological environments for the development of groundwater supplies for local property owners. Significant knowledge is required when drilling for water in the Coombs and Errington area to successfully complete fresh water wells. Over-drilling many parts of the local communities may result in difficulties and the unwanted intrusion of saltwater. The Well Drilling Coombs service area gives drilling priority to the Coombs and Errington area along with Lantzville, Nanoose Bay, Parksville, Port Alberni, Qualicum Beach, Qualicum Bay, Ucluelet and Tofino on Vancouver Island. Always cognizant of the well drilling costs in Coombs the well drillers always aim to pursue the best possible fresh water source likely to be found on your Central Vancouver Island property. At Well Drilling Coombs, we make every effort to prevent dry-hole drilling or the costly and often baseless necessity for the hydro-fracturing of water wells throughout the Central Vancouver Island. We sincerely appreciate the importance of a quality water well drilling and the value it provides to local property owners. We’re completely upfront and refrain from any well drilling practices that are not be in the best interest of our customers, we cherish integrity and work hard to delight our customers. Our well drilling team is the #1 reason we receive many well drilling referrals in Coombs and the surrounding communities. When drilling a well with us, we respect the cost of drilling a well in the same way that we would if we were drilling for one of our own family members or friends. We're the local Coombs well drilling experts and fully understand the well drilling requirements of our local property owners and businesses. Local Coombs property owners should have full access to the current water well drilling costs without the need for a high-pressure sales visits. If you're comfortable with our detailed water well estimate we are happy to schedule a date for Doug to come out and visit your property, he provides a FREE consultation and answer any questions you may have without obligation. Thanks for your Coombs well drilling cost request, you'll hear back from us shortly! We Value Your Water Well Referrals... Thank you! We're not here to quickly throw a drilled well in your back-yard and pick up a fast-check. We want you to speak highly of us and our water well services in Coombs to others within the community, we know there's only one way to make that possible. We work hard earn your word of mouth within the community! The Coombs well drilling team provides a broad-range of well drilling services including domestic well drilling, large diameter production wells along with commercial and industrial drilling applications on Vancouver Island. The local Well Driller servicing the area offers expert well repairs and water well rehabilitation with a high-potential of rehabilitating and bringing an existing drilled well to the current standards of the Ministry of Environment. 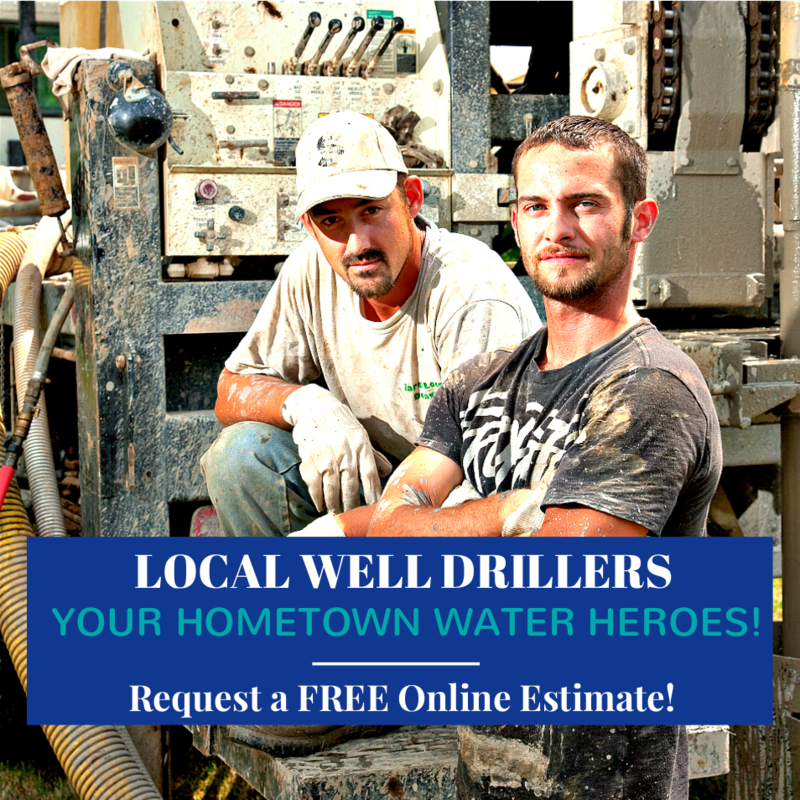 Request a FREE well drilling estimate from us today without obligation, we’ll provide you with a detailed estimate for the cost to drill a well in Coombs or a neighboring community. Well Drilling Coombs serving Errington, Lantzville, Nanoose Bay, Parksville, Port Alberni, Qualicum Beach, Qualicum Bay, Ucluelet and Tofino on Central Vancouver Island. The cost to drill a well in Coombs and local communities is based on several factors including geology, location, method of drilling and the water well installation materials required to complete the water well. Maintaining the local water well drilling cost on Central Vancouver Island is essential... we also know it's the little things that will create a positive impact for our customers. When drilling a water well we take our time, pay attentions to details and finished our drilled water well projects diligently while remaining focused on maintaining reasonable and fair well drilling costs in Coombs. In addition to local well drilling our local well drillers serving the mid-island are fully equipped to perform a large-scope of important water well services including water well rehabilitation, constructing production water well system for the local agriculture sector including commercial and industrial well drilling through-out our local island communities. 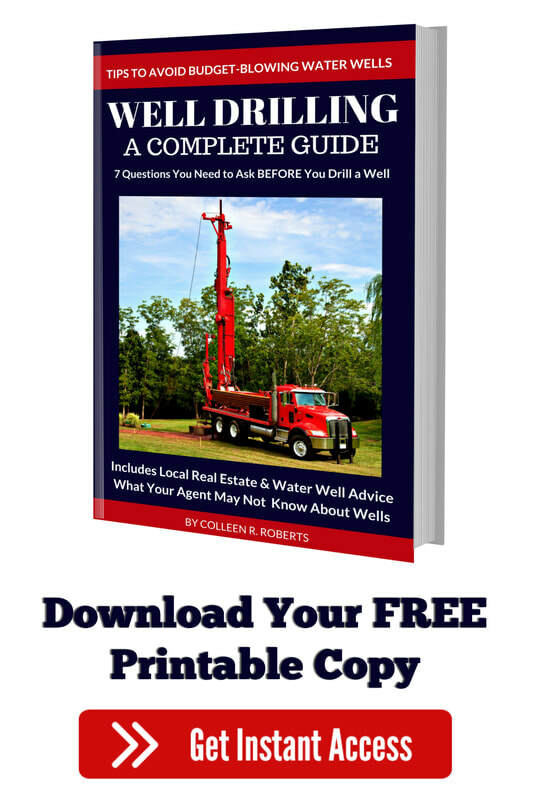 Well Drilling Coombs is here to guide you through the well drilling process. 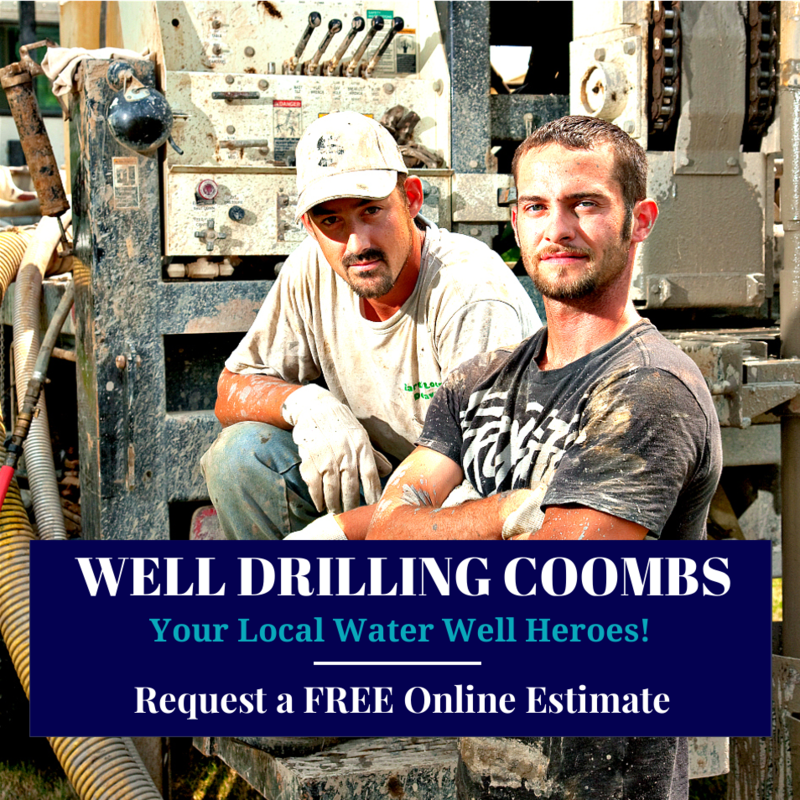 Just give us a call or request a self-serve online well drilling estimate, we will complete a detailed quote laying out the water well drilling costs for Coombs, Errington, Lantzville, Nanoose Bay, Parksville, Port Alberni, Qualicum Beach, Qualicum Bay, Ucluelet and Tofino. WELLS Database Coombs and Errington, Lantzville, Nanoose Bay, Parksville, Port Alberni, Qualicum Beach, Qualicum Bay, Ucluelet and Tofino on Vancouver Island. The WELLS Database for Coombs and other Vancouver Island communities is regularly updated and managed by the British Columbia Ministry of Environment. A valuable local water resource, WELLS Database Coombs is a self-serve system, free of charge and available for public use. Along with the British Columbia Water Well Regulations, Resources and Local Well Search Tool, you will discover the provincial land-use requirements, setbacks, Vancouver Island Health Authority Links, Water Rights Database BC and other local water well information with down-loadable reports. Well Drilling Coombs, Well Drilling Regulations for Coombs and Vancouver Island, Canadian Drinking Water Guidelines is included in the official WELLS Database Coombs Water Resource Library hosted by Vancouver Island Well Drilling.